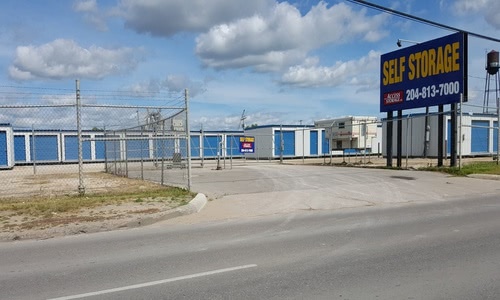 Access Storage offers Winnipegger’s a variety of self-storage options for your unique needs! 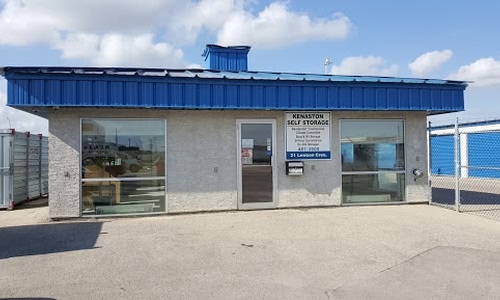 With 7 state-of-the-art storage facilities located conveniently throughout the greater Winnipeg area, we have you covered! 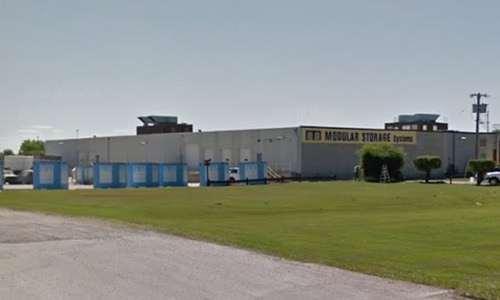 24-hour access, climate-controlled units, drive up access and top of the line security, are just a few ways we ensure that our amenities keep you and your valuables safe. 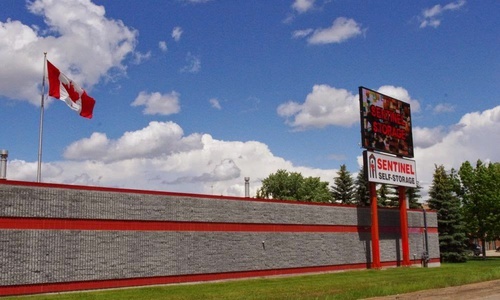 Once making the decision to use self-storage, one of our friendly staff will guide you along the way. 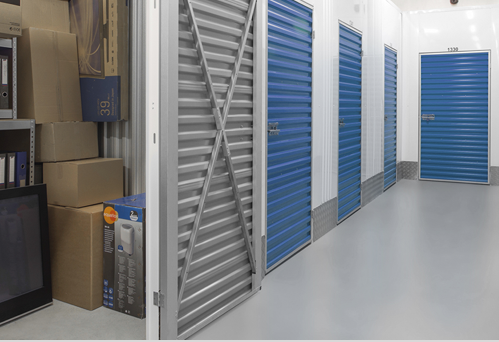 At Access Storage we strive and understand the importance of keeping our customers and their belongings safe and secure at the best price possible. 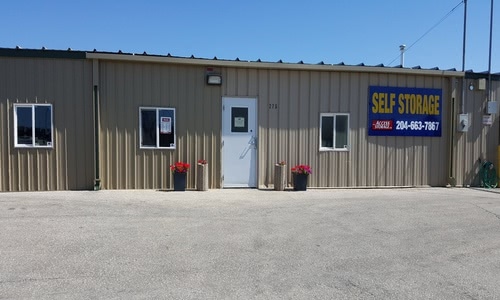 At Access Storage, we care about the same things you do: Finding the best unit that suits your needs and budget while keeping your belongings safe. To ensure we provide the best service, our friendly staff will take the time to ensure all your needs are understood and met. 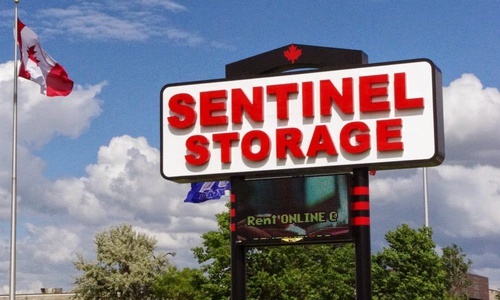 The options are endless at one of our many well- appointed locations where we provide 24-hour security, heated units, drive up access, and well-lit facilities to ensure the safety of you and your belongings, at the best possible price. 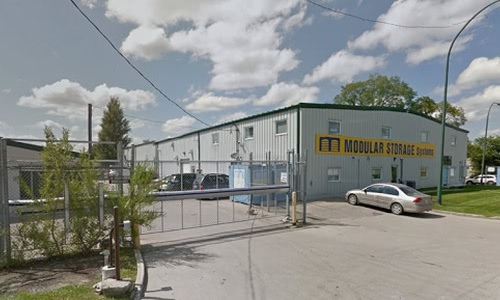 If you’re looking to store larger items like recreational vehicles, automobiles or even your boat, we’ve got you covered too. Just call one of our Access Storage stores and our staff will be happy to help. 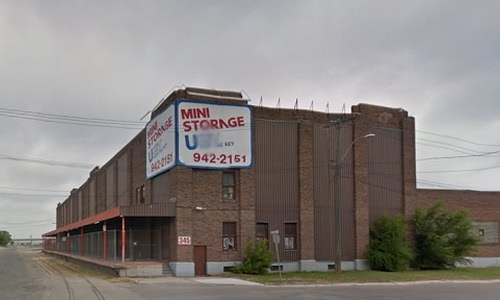 Access Storage - Winnipeg - 275 Gordon Ave.
Access Storage - Winnipeg East - 198 Archibald St.